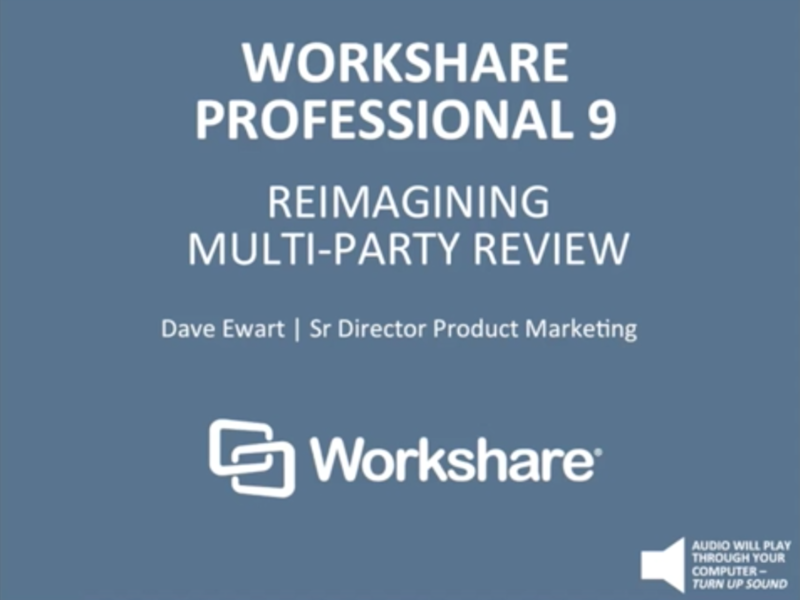 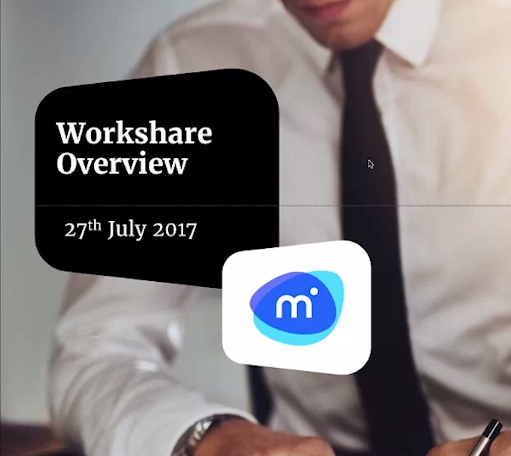 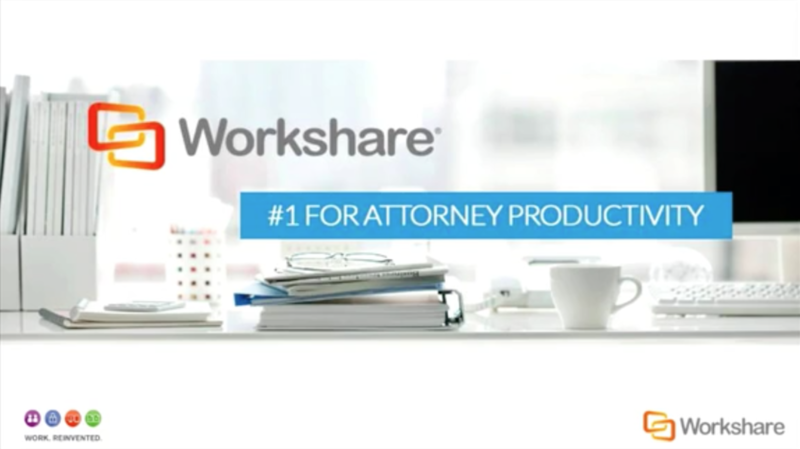 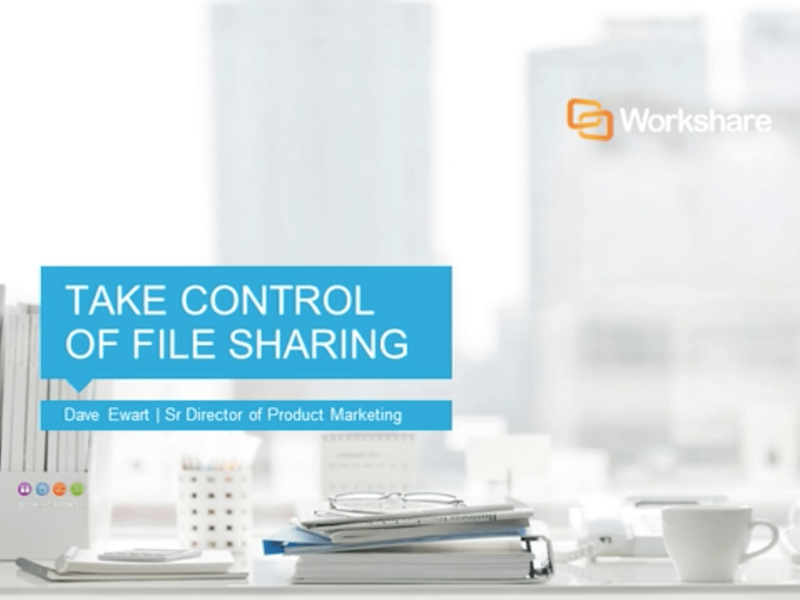 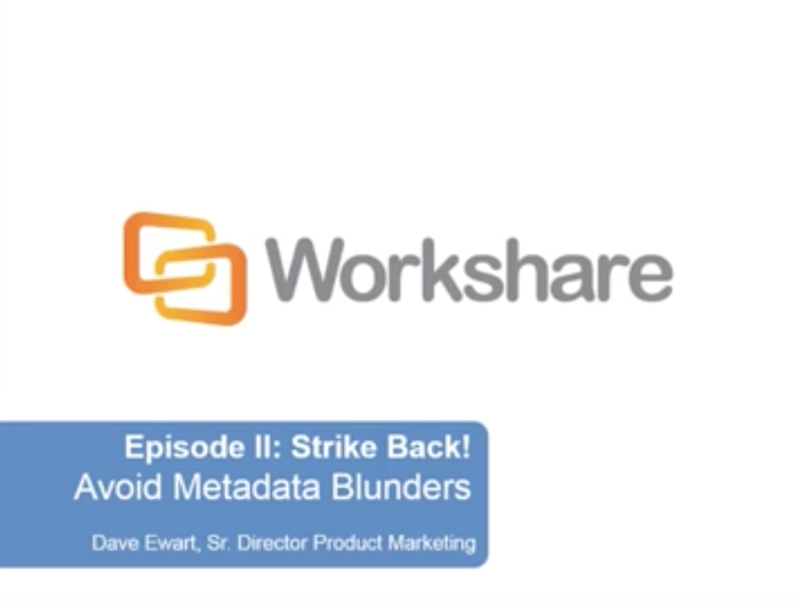 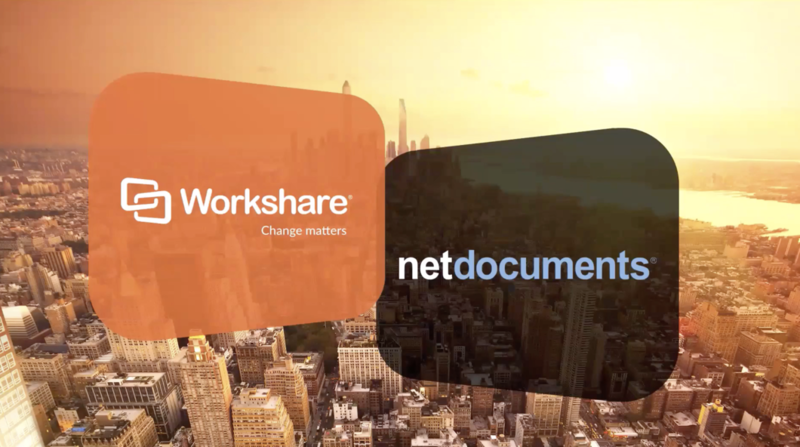 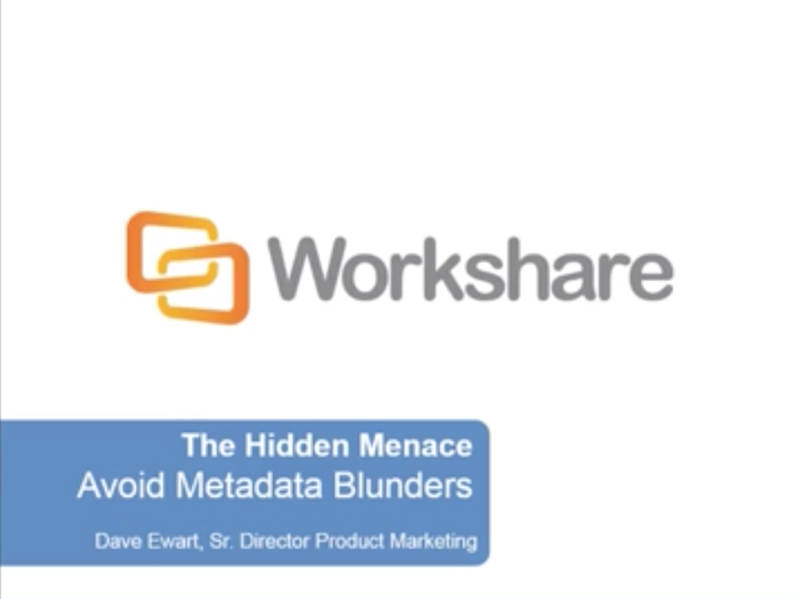 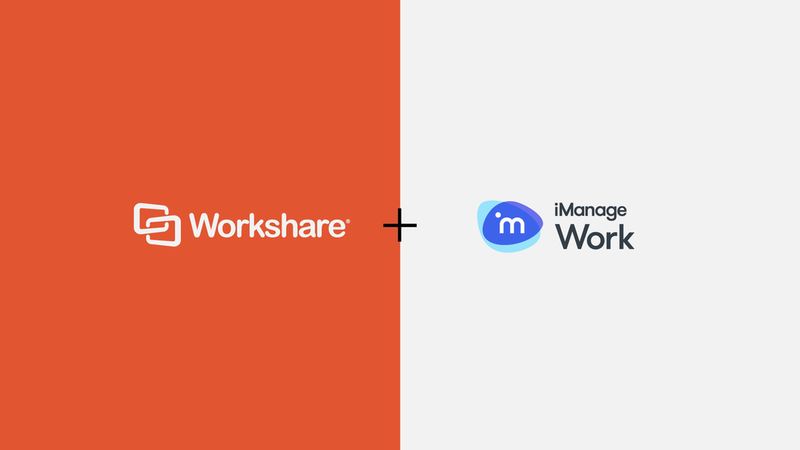 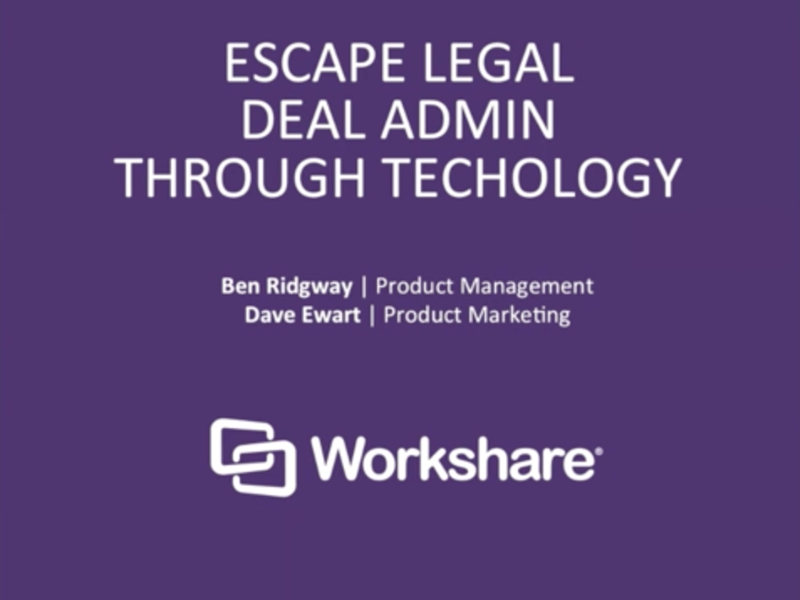 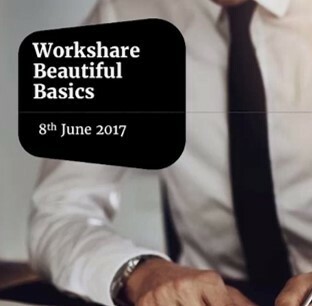 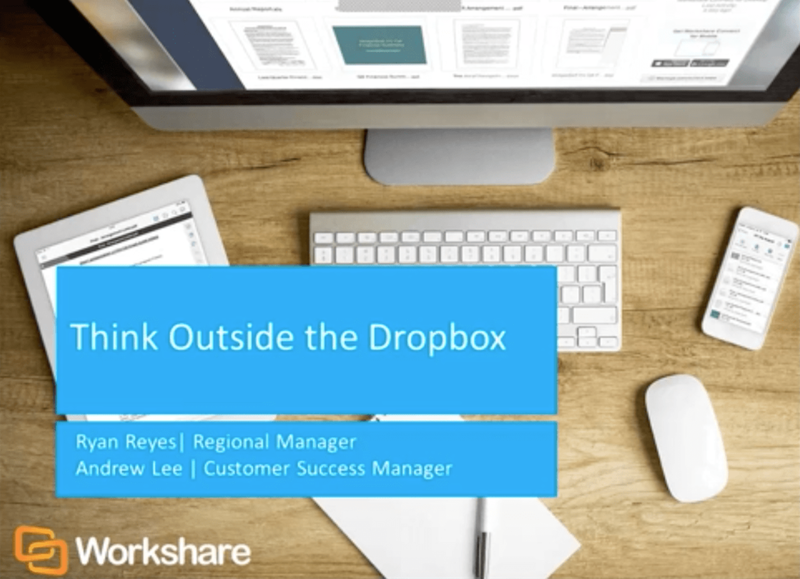 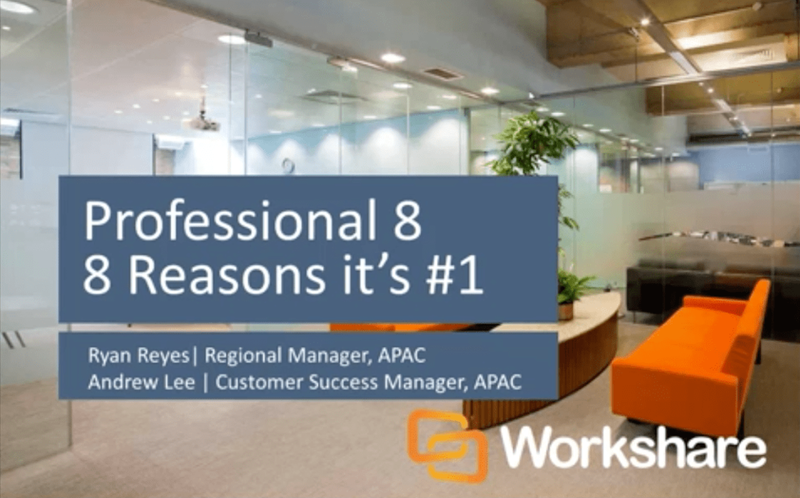 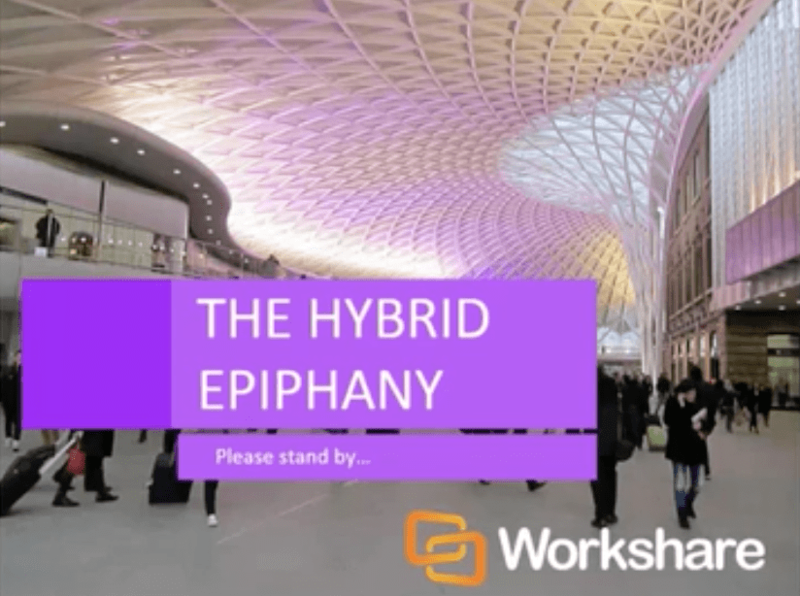 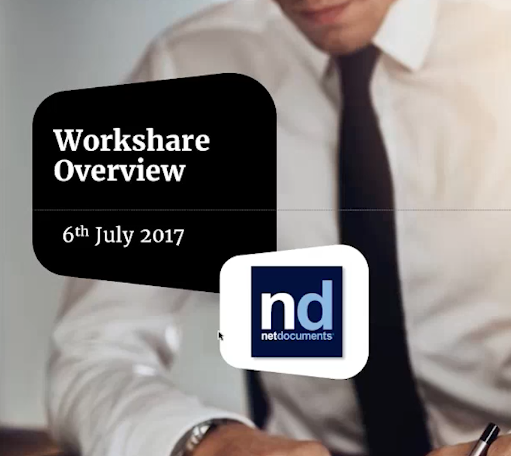 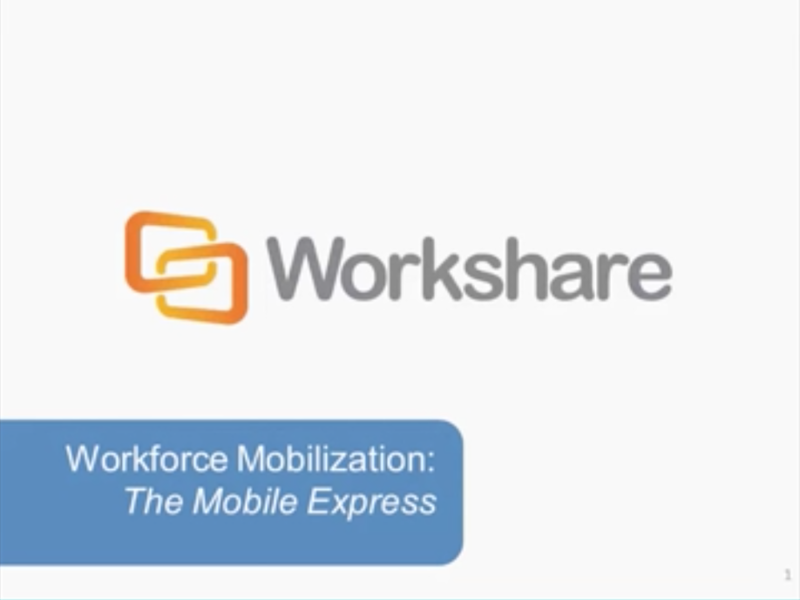 Watch the webinars below to see what the Workshare applications can do for your organization. 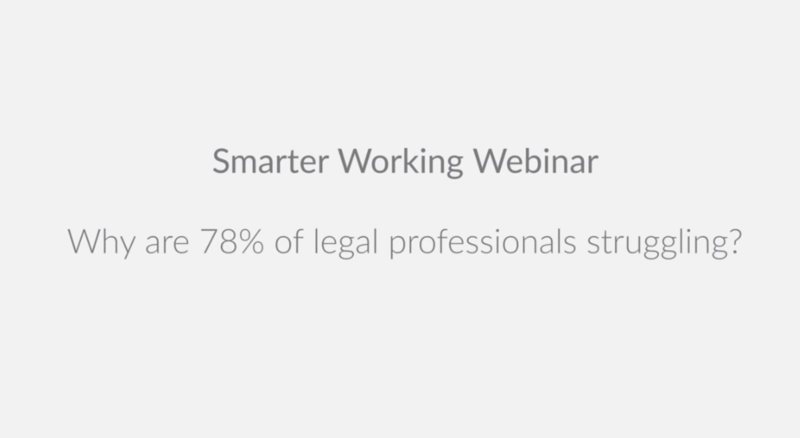 Register for future webinars below. 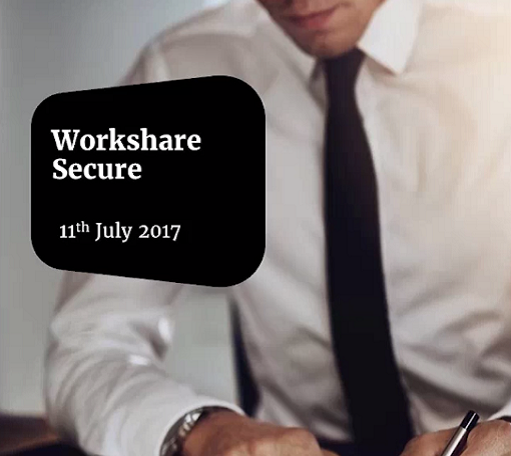 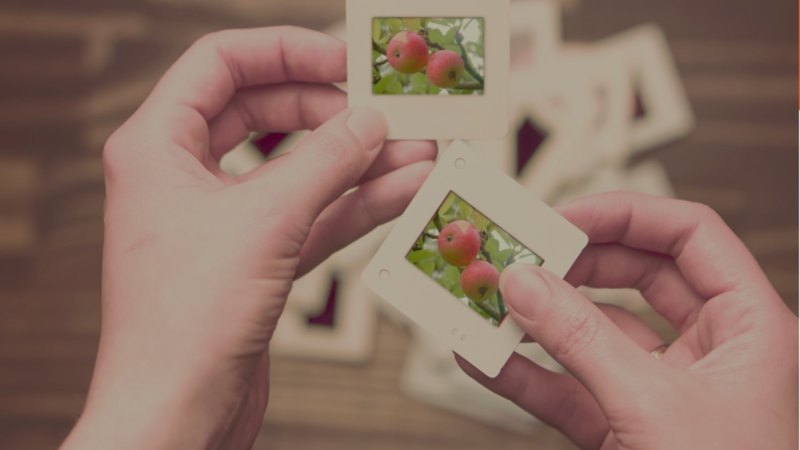 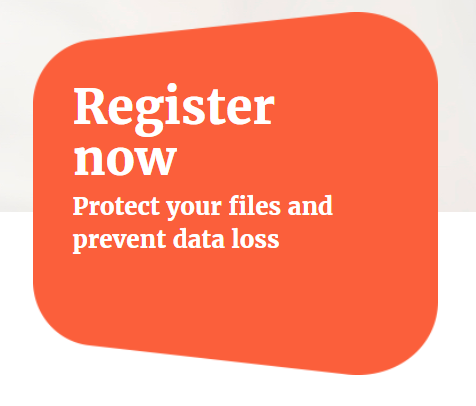 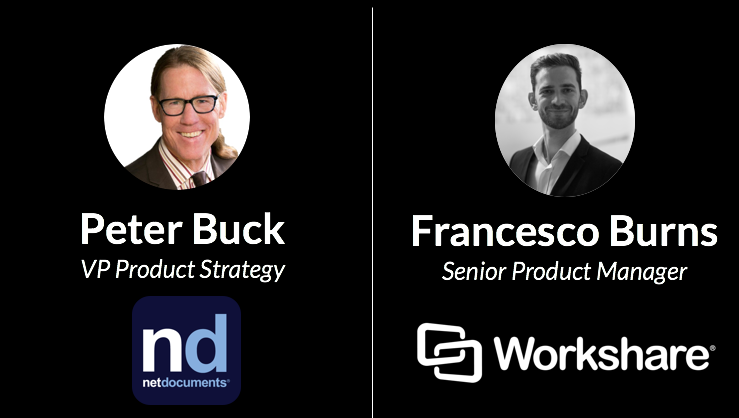 Join Micro Strategies and Workshare on November 16th, at 10.30am EDT, when Nick Thomson, Workshare’s CRO, and Dennis McCarthy, Micro Strategies’ Solutions Executive, will outline the challenges faced by firms today in terms of sharing sensitive files. 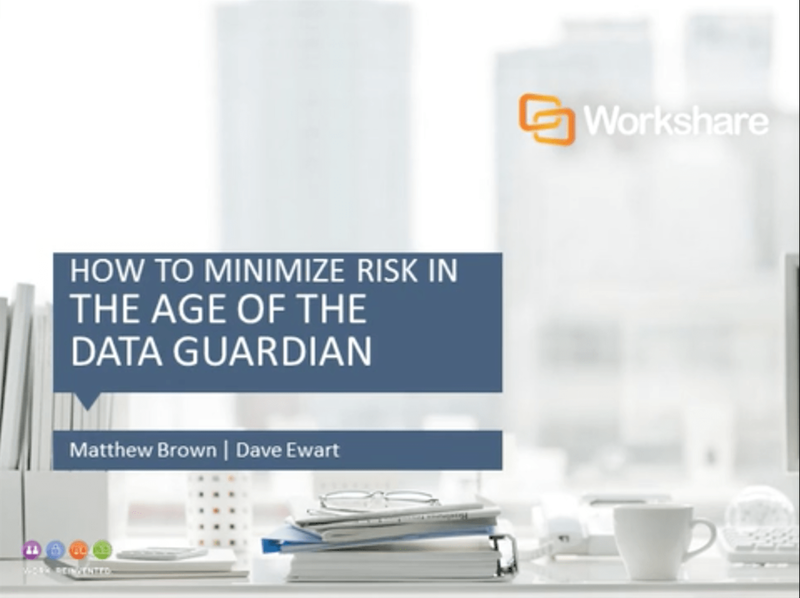 They will explore practical ways to analyze risk and therefore mitigate exposure. 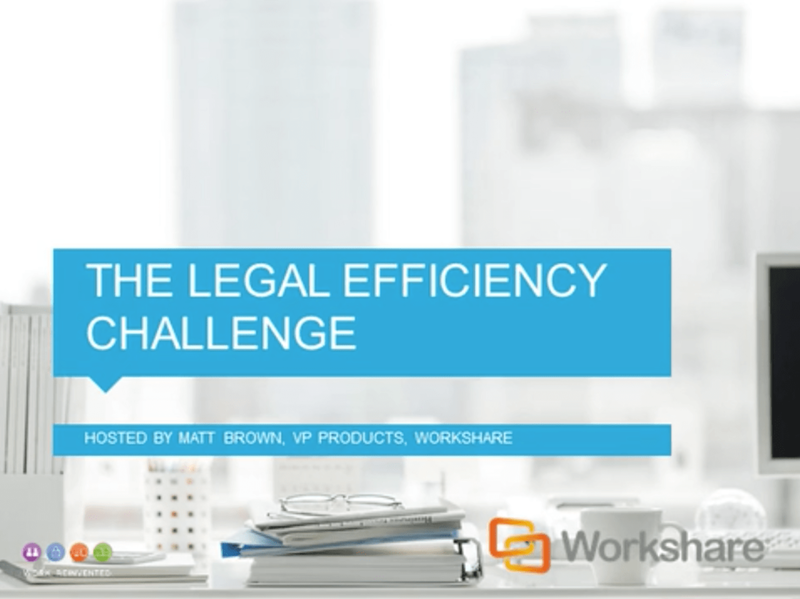 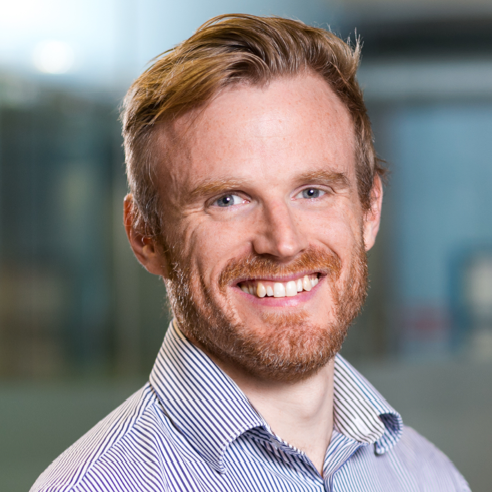 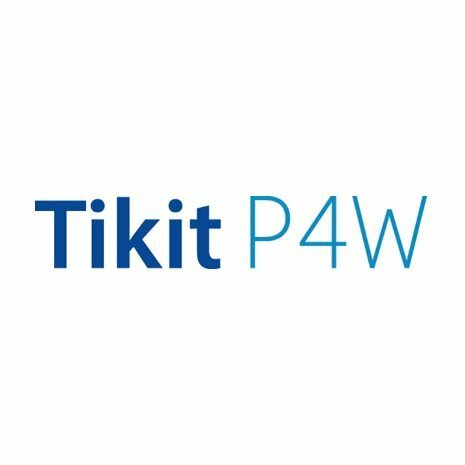 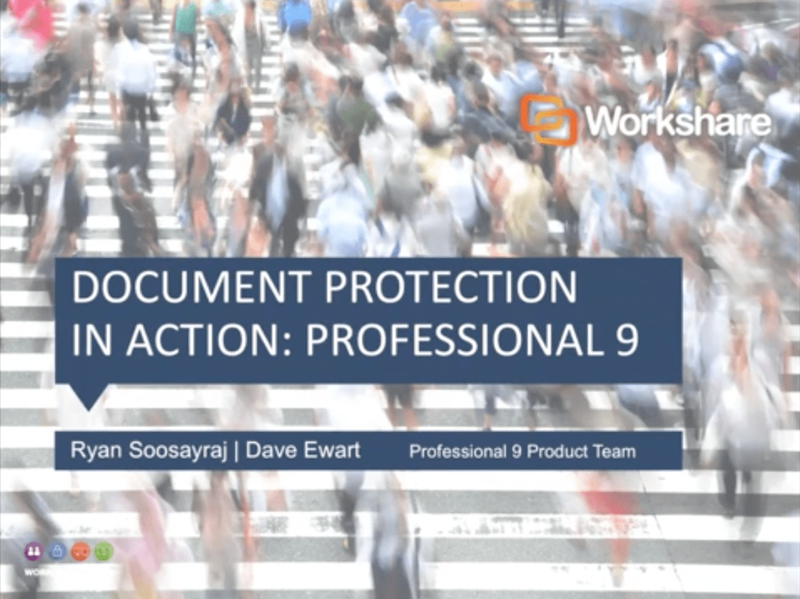 Based on extensive customer and market research, our CRO, Nick Thomson, talks about what law firms planning a Windows or DMS upgrade need (and should demand) from their document comparison solution to make it future-proof.